The Winning Team for any child’s party, Micky the Magician, Flash the real rabbit and Mr Potty, the cheeky monkey puppet are guaranteed to keep children of all ages laughing! Micky the magician performing on Channel 5's Britain's Flashiest Families, a show about some of the UK's most unashamedly excessive spenders. Children’s Entertainer Kent – Magic Shows Juggling & More!! Hi there, I’m Micky the Magician (children’s entertainer) and I am available for Magic hire, Party Magic hire, Balloon modelling events in and around Kent and London. I entertain at many parties, events and functions including: Birthday Parties, Christenings, Weddings, School Fetes, Family Fun Days, Company Days, Restaurants, Walkabout, Product Launches, Shopping Centres, Mix & Mingle, Special Occasions, Promotions, Exhibitions. 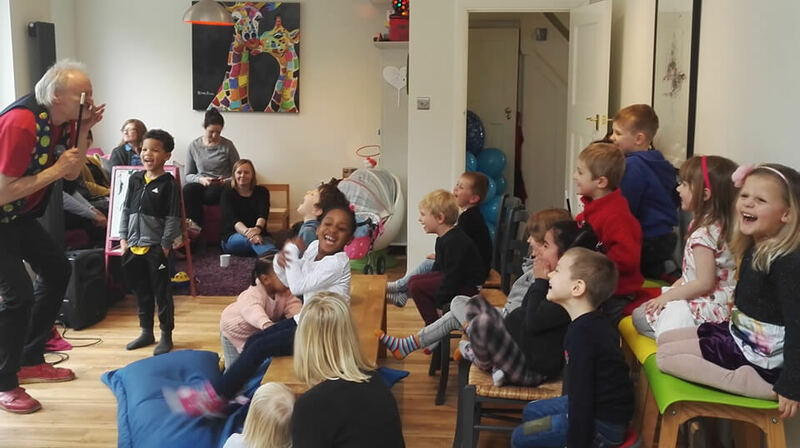 In fact, anywhere children need entertaining in and around Kent and London. Micky the Magician – I’ve heard of him, who is he? 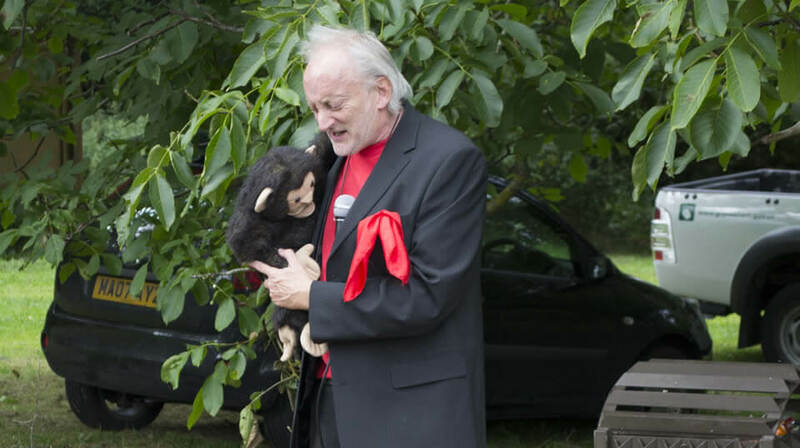 Micky is a busy Children’s Entertainer and games organiser, booked for his boundless energy and dedication to making children laugh. Micky has full public liability insurance, and all the current CRB checks. Book Micky with the confidence of knowing he will provide a brilliant time for all. So what does Micky the Magician do? 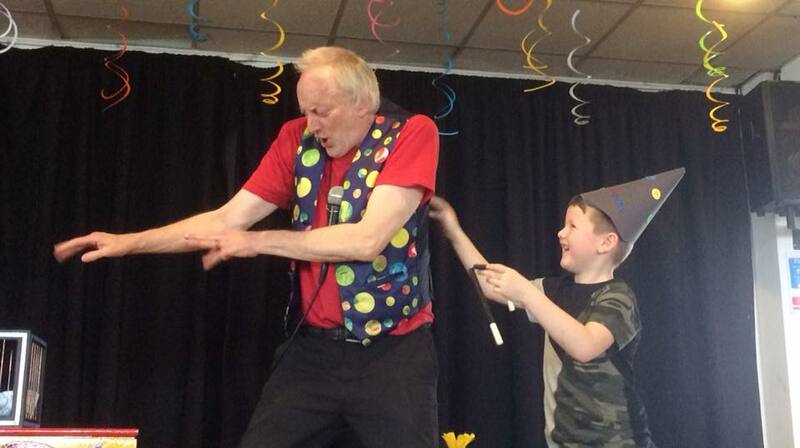 Very popular with schools and nurseries in the area, Micky’s show comprises hilarious magic, the production of a real live bunny, brilliant balloon creations, and energetic, non competitive games. Micky works with children of all ages and all abilities. Where does Micky perform his style of magical entertainment? 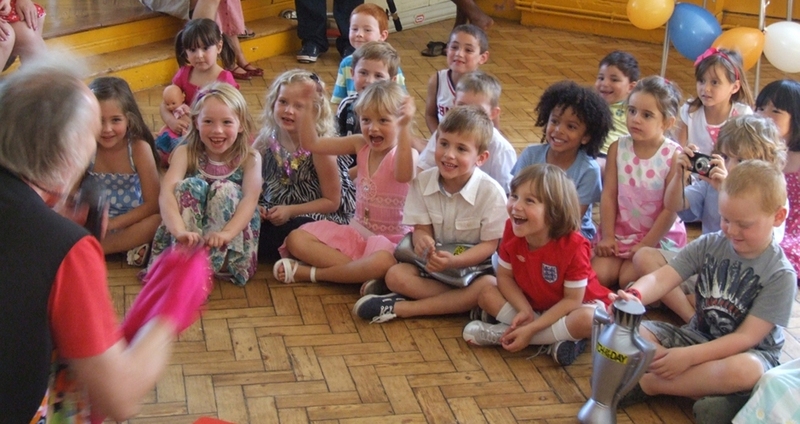 Micky creates his magical parties all across Kent, plus many parts of Surrey, Sussex and of course in London. What types of events does Micky perform at? Children’s parties, Weddings, Pre school parties, Schools, Fete’s, Holiday parks, any event where there are children to be entertained, either through walkabout magic and balloon modelling, or static shows. Why should I choose Micky to perform at my event? Check out my reviews, Micky will put 100% energy and effort into ensuring your party or event gives you many happy and hilarious memories. 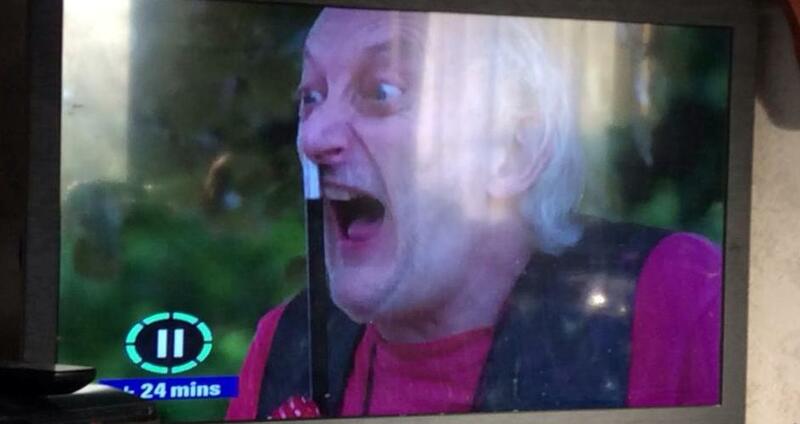 Here’s Micky entertaining at Sunnymede Holiday camp, on the Isle of Sheppey in Kent. The family of the young man has booked Micky on numerous occasions, here, and in Lewisham, South London, having seen him perform at Sunnymede on many occasions! 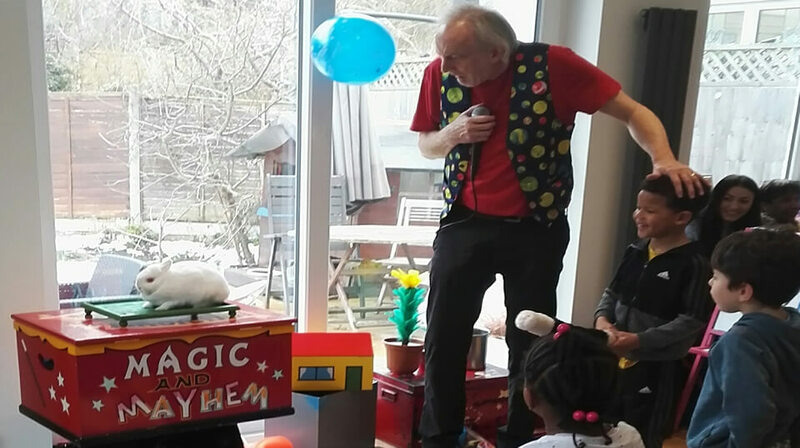 Micky the Magician is seen here performing at a private birthday party in Beckenham, Kent. Seen here working his magic at Gravesend, in the parks, where Micky has been part of the Gravesham Council Summer programme for over 20 years.